DNC 2016 Philadelphia: Dems will make nomination in home of Liberty Bell. 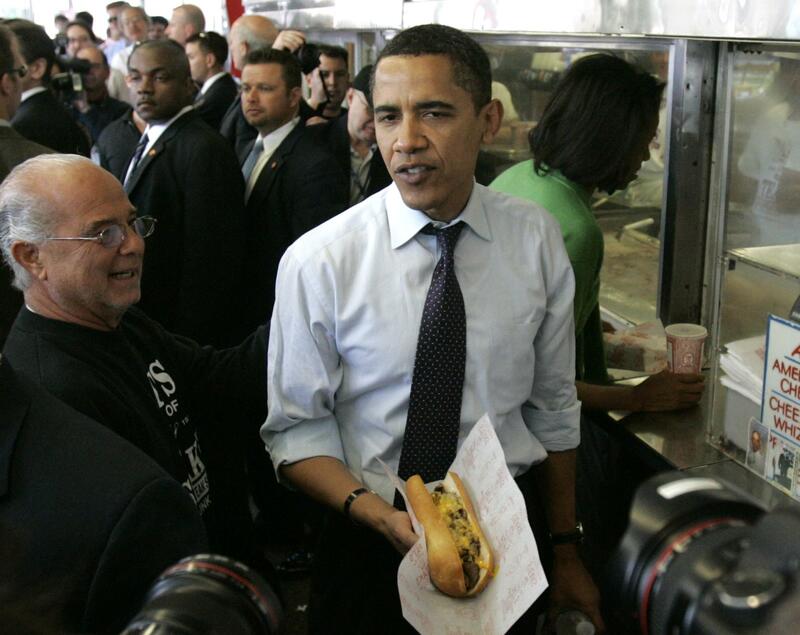 Candidate Barack Obama at Pat’s Steaks in Philadelphia in April 2008. Philadelphia has beat out Brooklyn and Columbus, Ohio, in the competition to host the 2016 Democratic National Convention, a party official announced today. Philly last hosted a major-party presidential convention in 2000, when Republicans nominated George W. Bush. 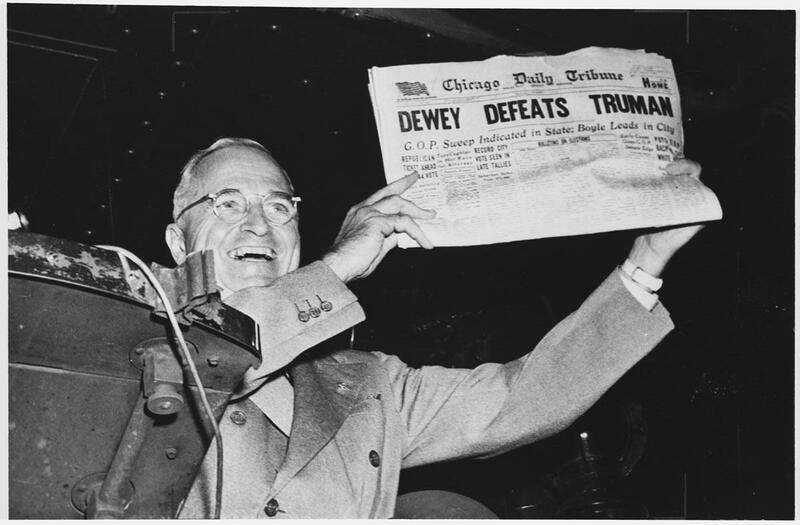 Democrats last held a convention in the city in 1948, an election that ended well for them.